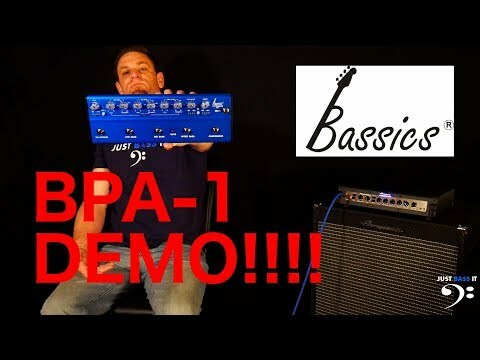 GHS Strings is the US Distributor for the Bassics line of preamps, amplifiers and effect pedals for bass. For too long, the bass guitarist has been the poor relation when it comes to controls specifically designed for the instrument. All that changes with the Bassics line, developed by studio legend, Malcom Toft.